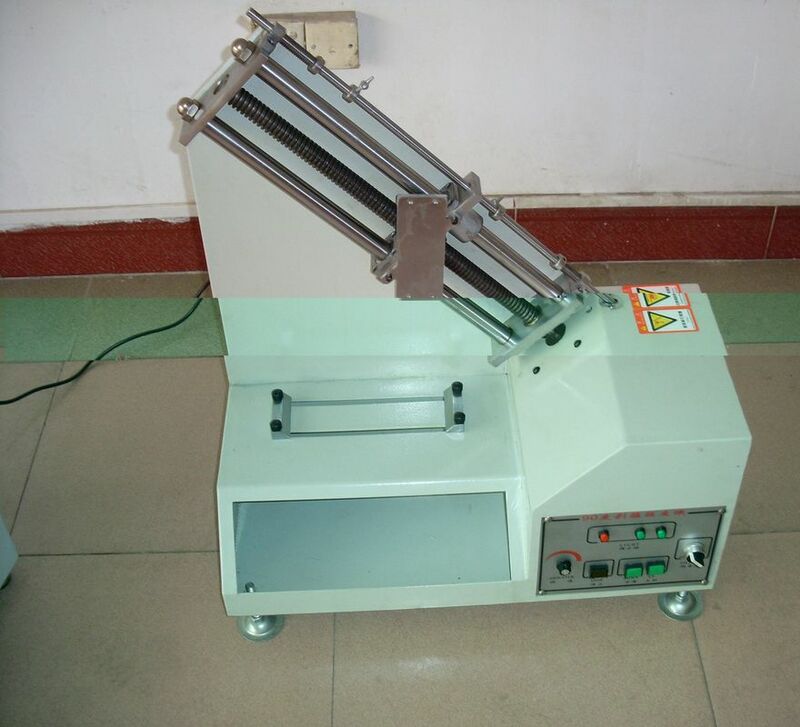 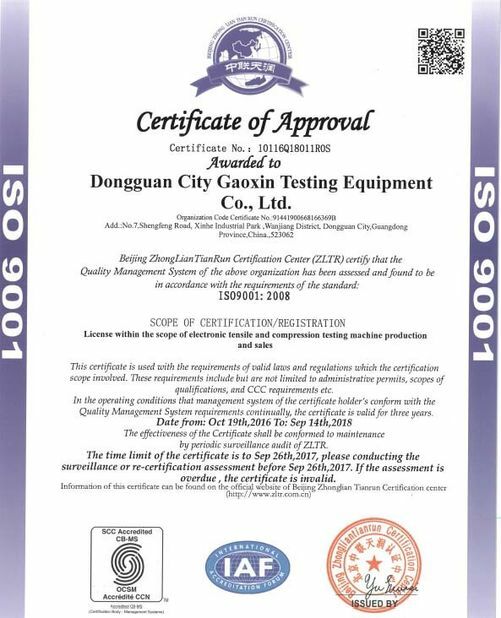 90 degree adhesive force testing machine is specialized in testing adhesion of tape, tin foil, aluminum foil, and copper foil circuit on PCB, check binding strength of specimen on surface. 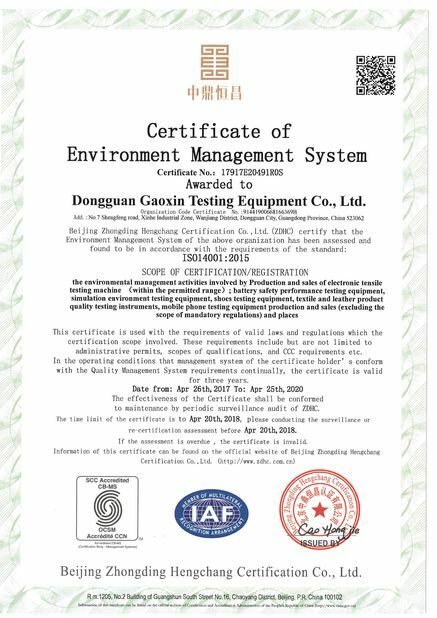 During the test, tester will stripping specimen at vertical degree and meter will display the real time strength. The peeling stroke can be set.